Someone once said that the only thing that is constant is change. 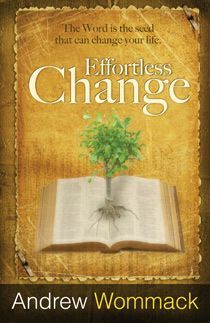 We are all changing, especially those of us who have tasted the grace and power of God. We are no longer content with being normal. We want to change. We need to change. But how? 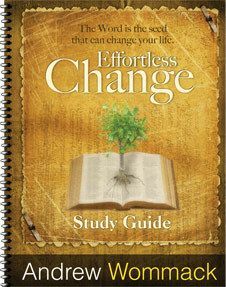 There is a secret to change that can make it nearly effortless. Does this sound too good to be true? 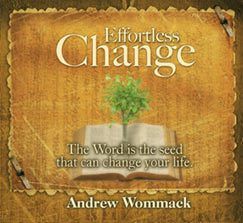 In this book, Andrew shares some secrets Jesus taught that produce change automatically. 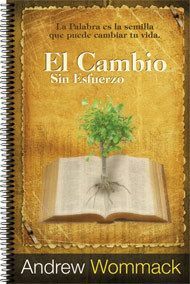 This kind of change is a by product of seeking God. 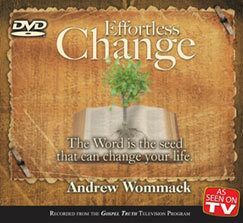 Andrew reveals how the power of God's Word effects this change.